Professional and safe relocation of honeybees and bumblebees. We also remove yellow jackets, wasps, and hornet nests. We offer high quality queens and colonies of bees. Hive installation and maintenance both corporate and residential. Personal mentorship available as well. 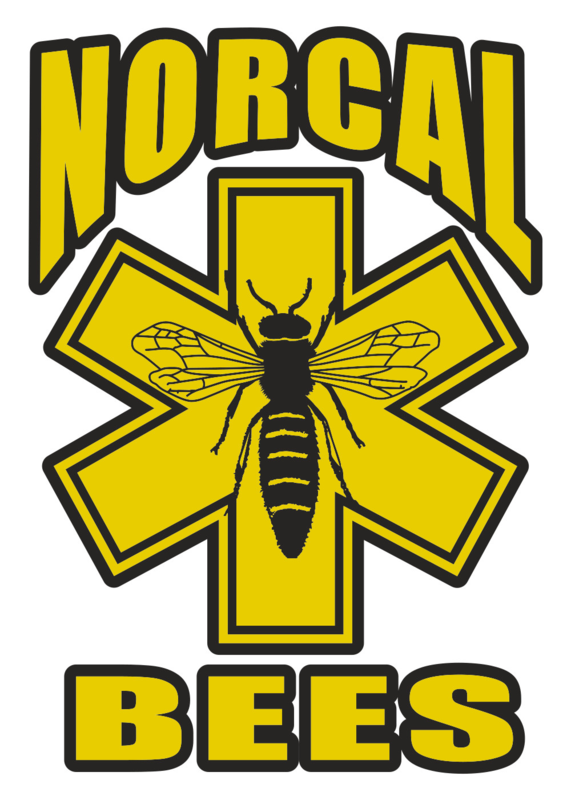 Here at NorCal Bees we offer different types of services for your different needs. We have the tools and are fully prepared to get the job done quickly and carefully. In addition to our services, we make it possible for our customers to purchase different products of delicious organic honey. 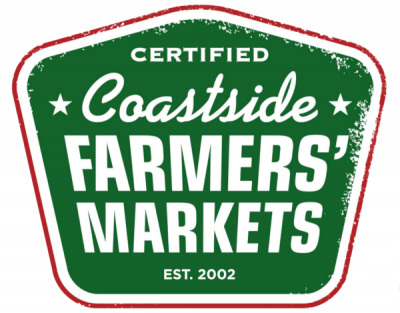 You can also find us at different farmers markets in the San Francisco Bay Area. It is our duty to protect the bees and teach communities how they can help us on our mission to save the bees! We have the right tools and experience to get the job done and save the bees along the way. NorCal Bees is your local resource for honey bee removal and rescue. Our goal is to help save the bees one colony at a time educating the public along the way. Find us at your local farmer's market.